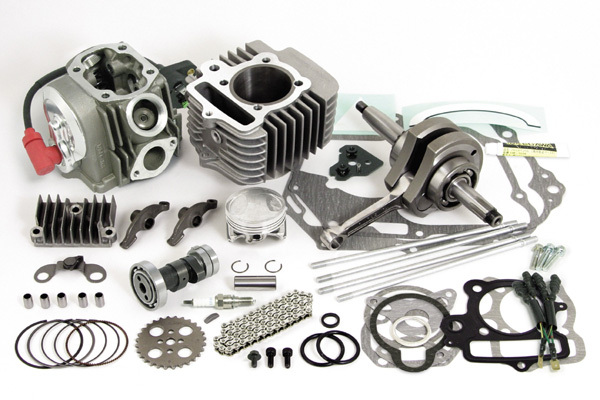 Getting your motorcycle timely serviced is the first thing that ensures a longer engine and motorcycle life. Some bikes need to be serviced at close to 3,000 to 4,000 kms, while other high capacity and more premium options need to get their service done at around 8000 to 10,000 kms. 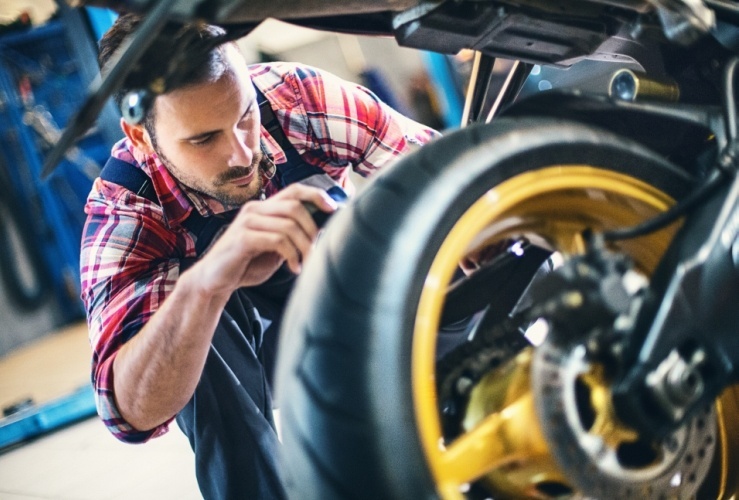 A timely service ensures that your motorcycle runs in its fittest form, and it help slowing down the process of performance degradation which occurs with time. Getting your bike timely serviced from an authorized motorcycle service center is always a good idea as long as you are not getting mugged, as sometimes such places may overcharge you for simply no reason. In that case, if you have the time and energy, and if you love your bike enough, it is always recommended that you try your hands on the servicing by doing it in your home garage. Each motorcycle comes with a service manual booklet which packs all the necessary information in detail. Such manual booklet allows you to read close details about the service parts that fit into the motorcycle. Some booklets also have the service procedures written down, along with the information about spare parts life time, service tools details, warranty information, and much more. So it is highly recommended that you keep this booklet close when starting the service work on the motorcycle. A paddock stand is critically important when it comes to performing any kind of maintenance work on the motorcycle. A paddock stand lifts off the rear/front wheel making it free for all kind of service procedures. It also keeps the bike vertically straight, balancing it at the mid line which is recommended to make the oil replacement procedure easier. Check out the Paddock stands available at Grandpitstop.com at huge discounts! 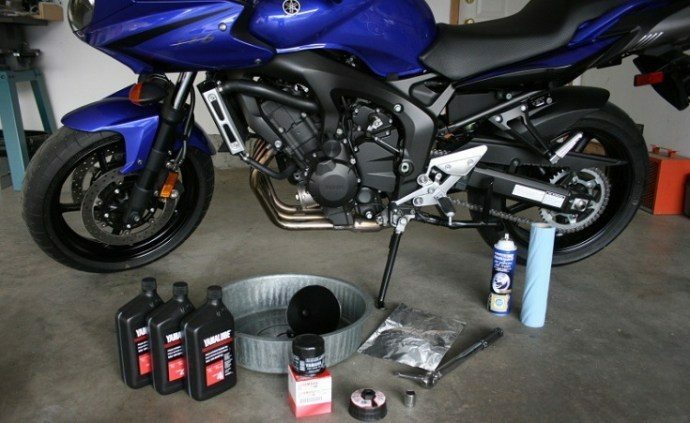 A service tool kit is a must for any kind of maintenance work on the motorcycle. You can take the reference of the service manual booklet for information of tools required for getting the motorcycle serviced. Since each motorcycle needs a specific tool set, your service manual kit will provide you with the right tool set information. Timely engine oil replacement is a must for a longer engine life. The older oil should be drained off completely from the engine chamber and while choosing the new oil make sure you only go for the recommended oil grade for your specific motorcycle model. Since a number of engine oils present today make the picking decision harder, take assistance of your local service mechanic in order to pick the right grade of engine oil for your motorbike. Replacing your filters is an integral part of the motorcycle service procedure. There are mainly two types of filters which may need timely replacement, such as oil filter and air filter. It is very necessary to replace the former whenever the engine oil is replaced while air filter replacement is optional depending up on need. The air filters usually just need a basic pressure air cleaning session, and they are as good as new unless they have reached the end line of their service life. Take assistance of your service manual booklet to know if your spark plugs need an immediate replacement. Usually spark plugs can be used up to 10,000-15,000 kms depending upon their quality and the motorcycle model. Chain and sprocket maintenance is an integral part of the overall motorcycle maintenance. A motorcycle chain should be serviced after every 600 to 800 kms of running. The chain should be properly cleaned before the lubrication. If you do not clean the chain, and just apply the lubricant spray on the dirty chain, it will negatively affect your overall chain health, eating its seal rings faster than usual. So it is always recommended to clean your chain before the lubrication process. 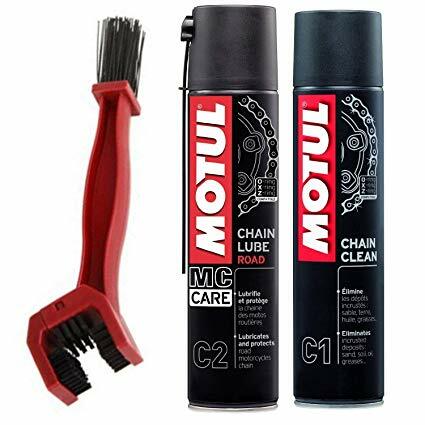 Use Motul chain maintenance kit as present on the Grandpistop.com! It is always recommended that you closely look at the current condition of your brakes pads, and tyre life keeping the overall safety in mind. Brake liquid should be replaced after every 15,000kms and brake pads should be replaced depending on their current state. A close look at the tyre life is also critically important. Check for any earlier unseen cuts and punctures which may harm the tyre life in a long run. Also judge the tyre treads using the penny gauge method which will help determining the remaining grip and life of the tyre. 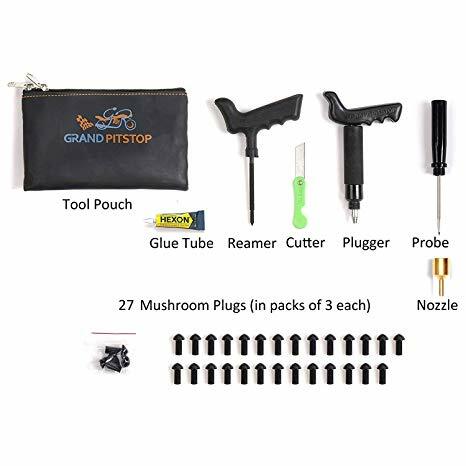 You can check out Grandpitstop’s universal tyre puncture repair kit for instant puncture repairs! Wash your motorcycle properly to rinse all the dirt and much sticking in its tricky corners. This dirt and muck may result in paint degradation in a long time. Also make sure to polish your ride using the Motul Shine and Go available here. This will keep your motorcycle’s both metal and plastic surfaces protected from rust and harmful elements that may degrade the shine and paint luster in a longer run.